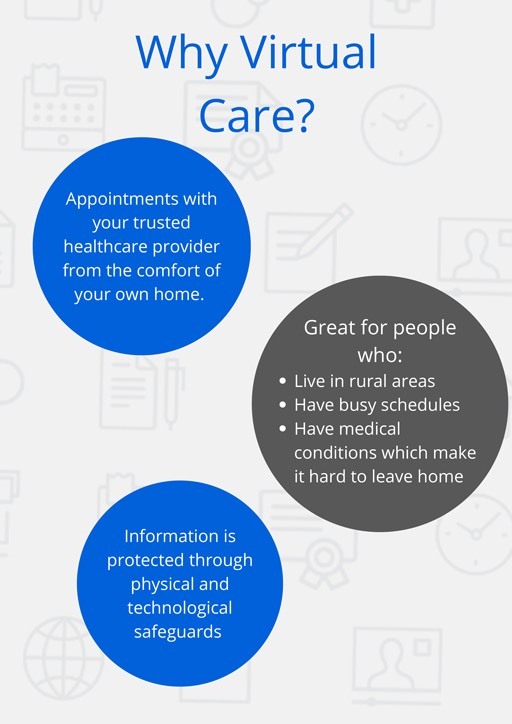 Are your services covered under OHIP? No. In Ontario only Psychiatrists and Family Doctors therapy services are covered under OHIP. Can Registered Psychotherapy receipts be used for income tax purposes? Yes. Registered Psychotherapy receipts can be used as a medical expense on your income tax return. Do employee benefits cover Psychotherapy sessions? At present some benefit carriers do reimburse for Psychotherapy services. 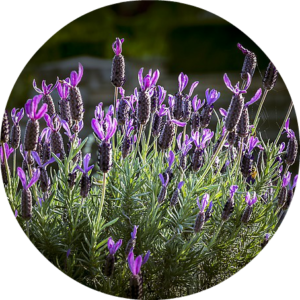 In 2015 the field of Psychotherapy was regulated for the first time (in Ontario, Canada). The process of being recognized as a regulated profession and being considered for reimbursement by benefit carriers is just that, a process. There is more information here about how you can help and advocate your benefit carrier to include Registered Psychotherapists (RPs) in your benefit coverage. What are your counselling/psychotherapy fees? Julie reserves a limited number of sliding-scale spots. Please use the contact form to get in touch with Julie. Your personal information will be reviewed directly by Julie Clarke. How does Virtual Online Counselling work? 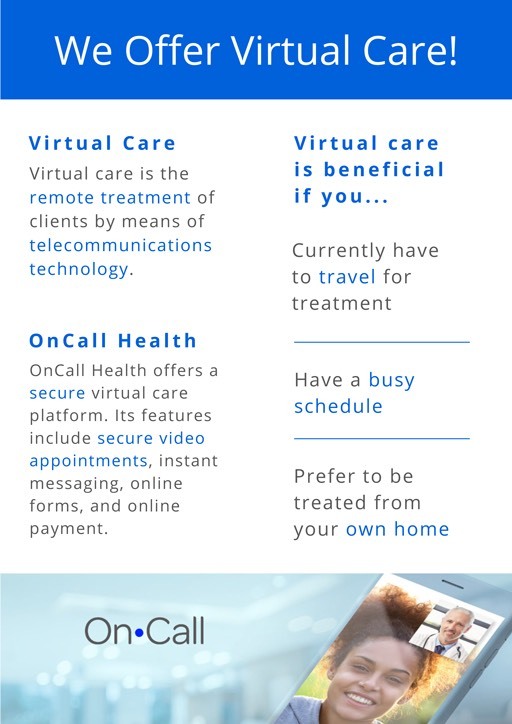 For all appointment sessions virtual or in-person you will be using OnCall Health (https://oncallhealth.ca/). This is a secure and encrypted platform that meets all of Canada’s privacy requirements and laws, more details here. For those meeting Julie in person payments (credit/debit) are processed using OnCall Health. Receipts are provided at the end of the session. 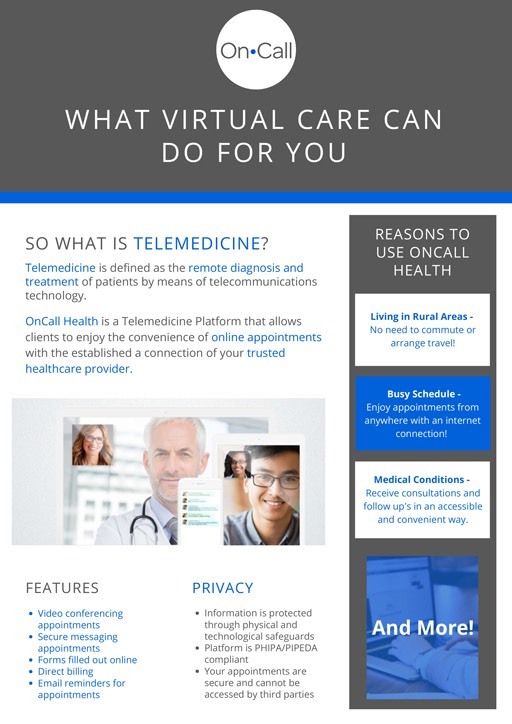 For virtual secure online appointments it is suggested you find a quiet place with no distractions in order to make the most of your time. Generally if you can stream Netflix you can engage in online therapy. It takes about three sessions for the client to become acquainted with the therapist. This is important as research indicates a good therapeutic relationship encourages growth and change. For challenges that are more complex in nature sessions can continue up to 10 sessions and/or more.